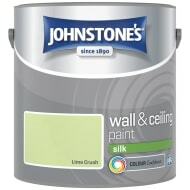 Johnstone's Paint Vinyl Silk Emulsion. 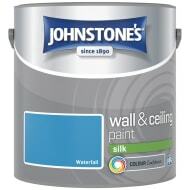 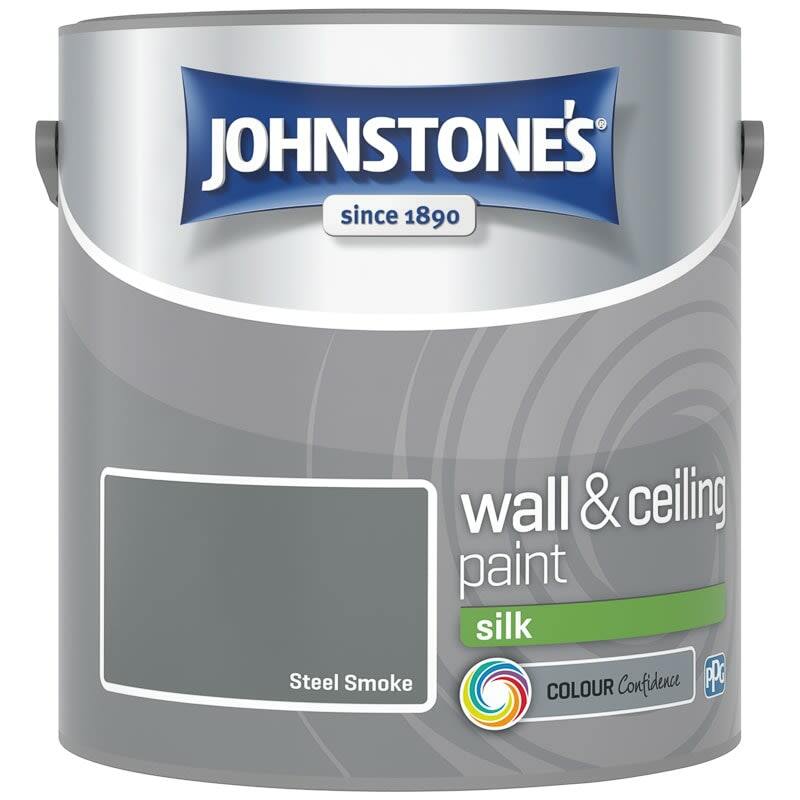 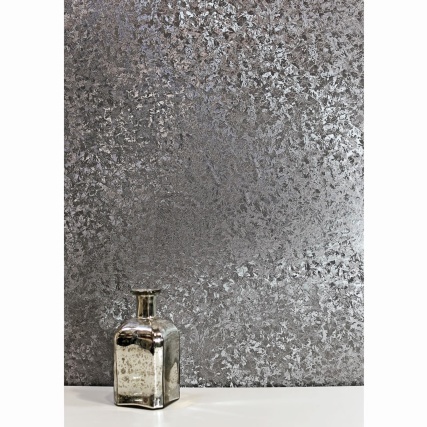 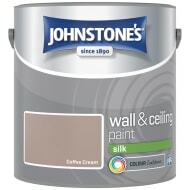 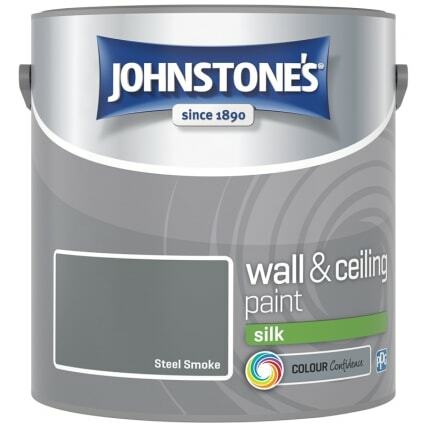 Johnstone’s Silk emulsion provides an attractive high sheen finish for interior walls and ceilings. 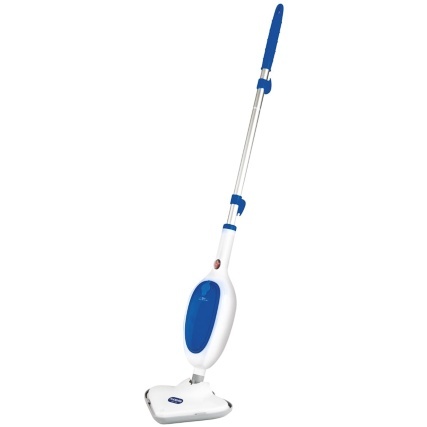 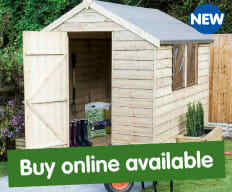 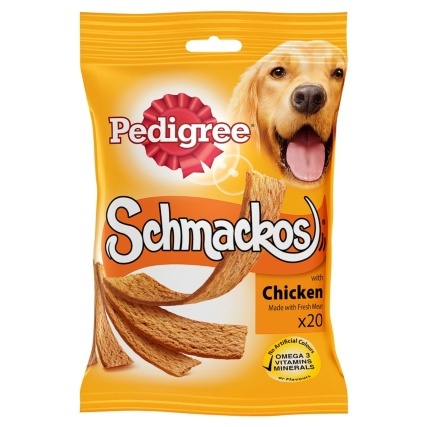 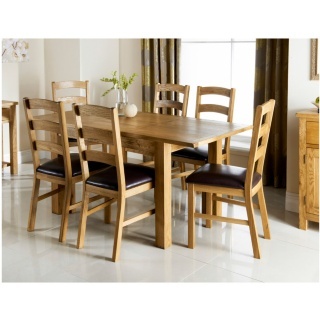 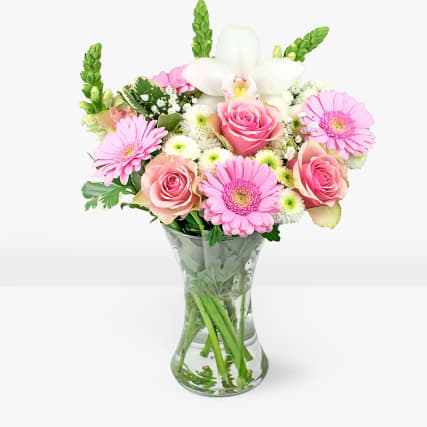 Low odour and quick drying.